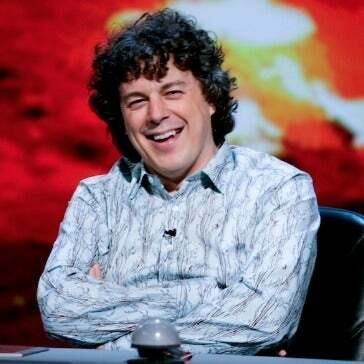 James May and Alan Davies are the same person. Think about it. Both have the same haircut, and both have the exact same taste in shirts. Also, May’s never been on QI. I think that’s the reason. Discuss.